Currently riding the longest postseason drought in the Alliance, the Lambton Jr. Sting of this season will rely on plenty of new faces to try and secure their first playdown appearance since the 2014/15 season. The 02 born team had a chance to break that streak. 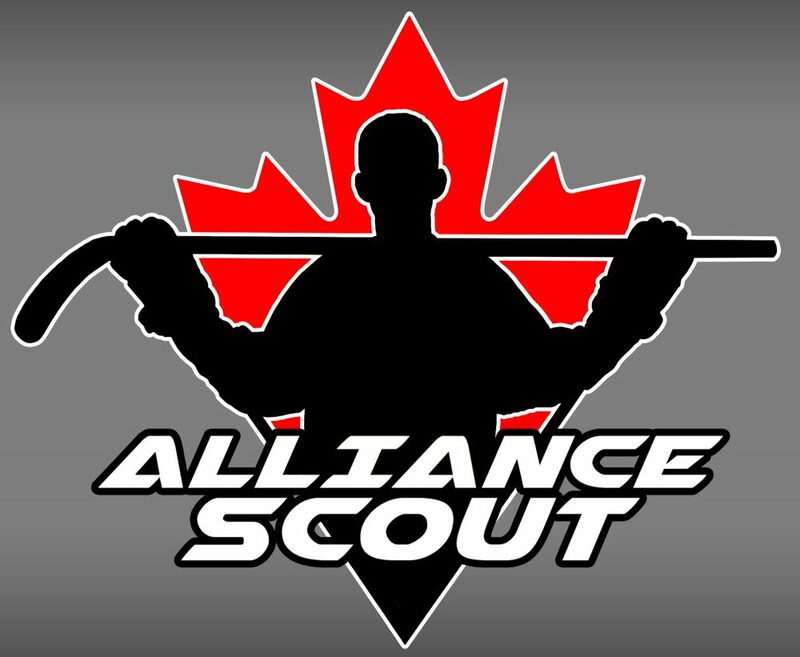 Led by top Alliance skater Blake Butler, the Jr. Sting were right there alongside Chatham and Kitchener battling for the final playdown spot. Unfortunately for the Jr. Sting, they hit a rough patch to end the year, winning only one of their final nine games to end up on the outside looking in. After a season that saw the team basically start from scratch, the Lambton Jr. Sting will try and bring the program back to prominance and back to the postseason. The 2016/17 season was quite the anomaly for the Lambton Jr. Sting. After having their bantam season cancelled the year prior, the Jr. Sting gathered a collection of players who played all levels from AAA to MD the year before. There were some standouts, such as forward Nolan DeGurse and goaltender Andrew MacLean, but the team struggled for the entirety of the season.